We got glimpses of the Legendary skins throughout the past week. 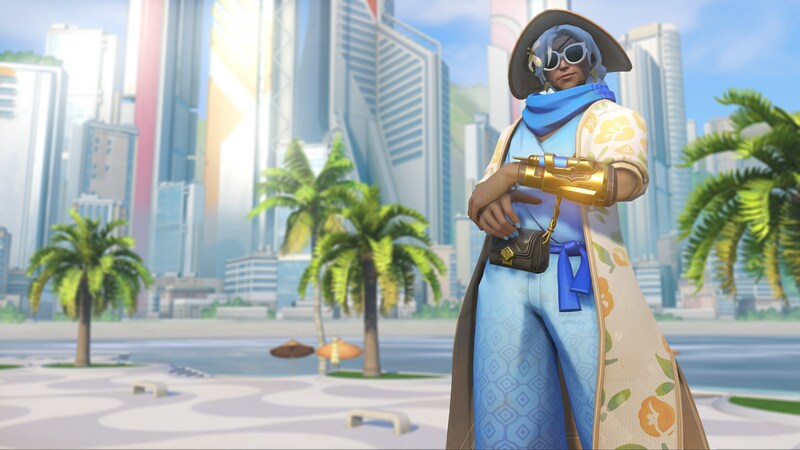 One of the best parts of Overwatch’s earlier Summer Games events were the skins, and that isn’t changing in 2018. 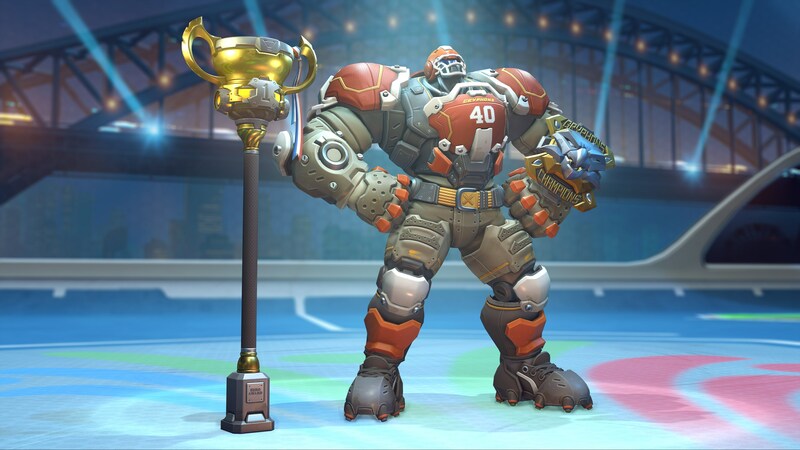 The skins introduced for the 2018 Summer Games are everything fans could have asked for from the playful event. 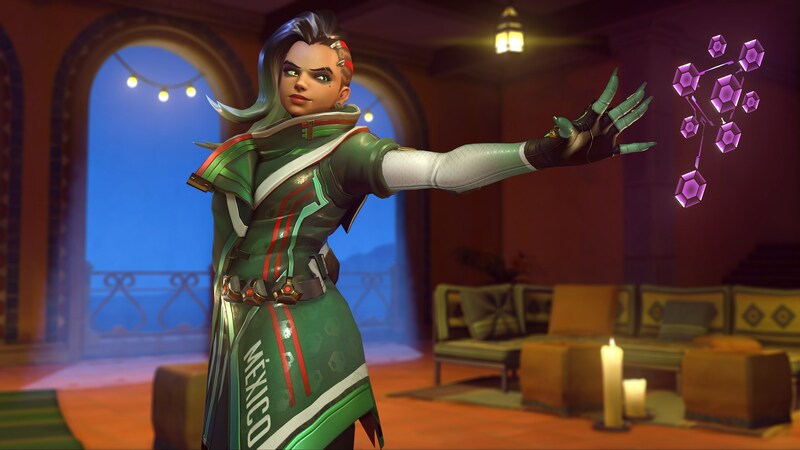 Six Overwatch skins were previewed in the week leading up to the event’s kick-off on Aug. 9, but now we’ve got a look at the full set. 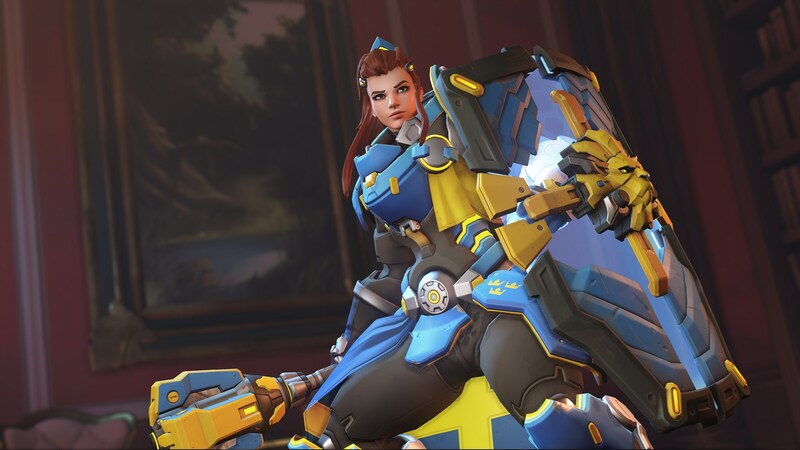 Legendary skins will cost 3,000 Overwatch credits, with prices scaling down from there based on skin rarity. 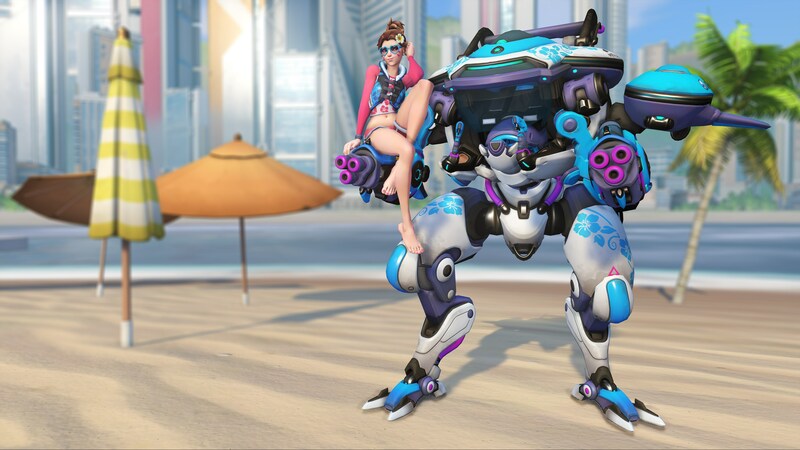 If you don’t have the Overwatch credits to purchase the skins outright, you’ll have to look to loot boxes to snag the new cosmetics. 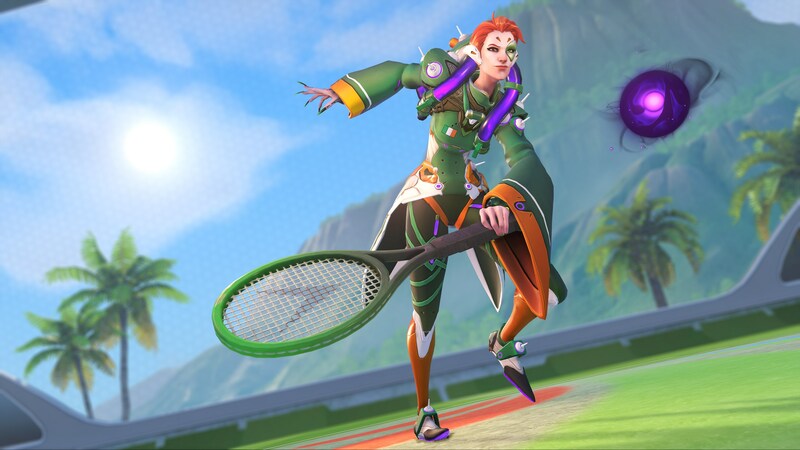 With the new skins, Blizzard also added highlight intros for Moira and Orisa. 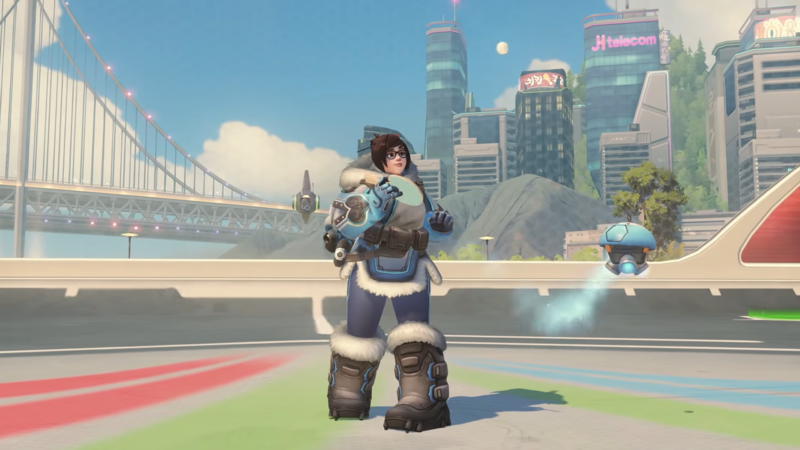 Mei got a cute emote that has her playing table tennis with Snowball. 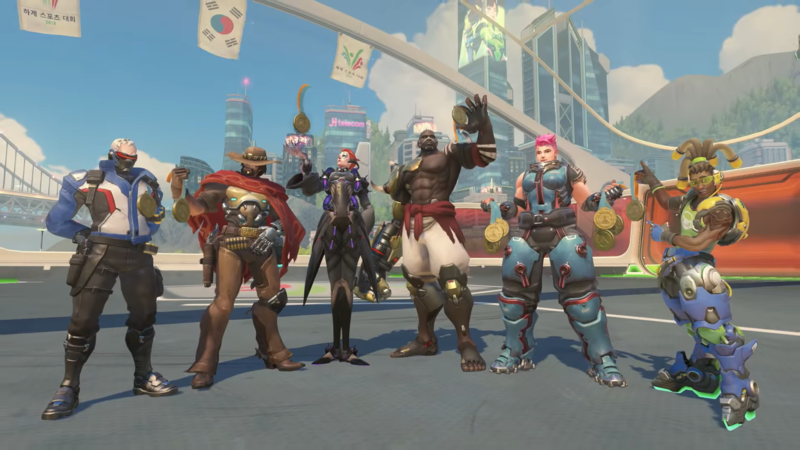 Player icons for a bunch of countries were also added, something Overwatch fans have been begging Blizzard for. 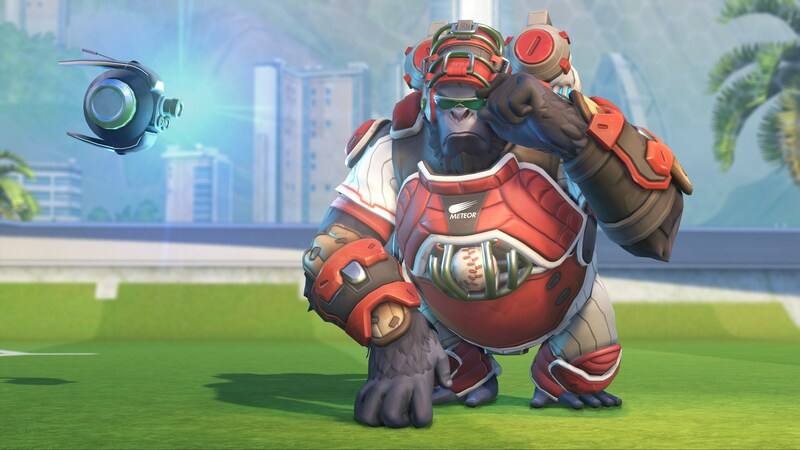 This Legendary Overwatch skin will cost 3,000 Overwatch credits. 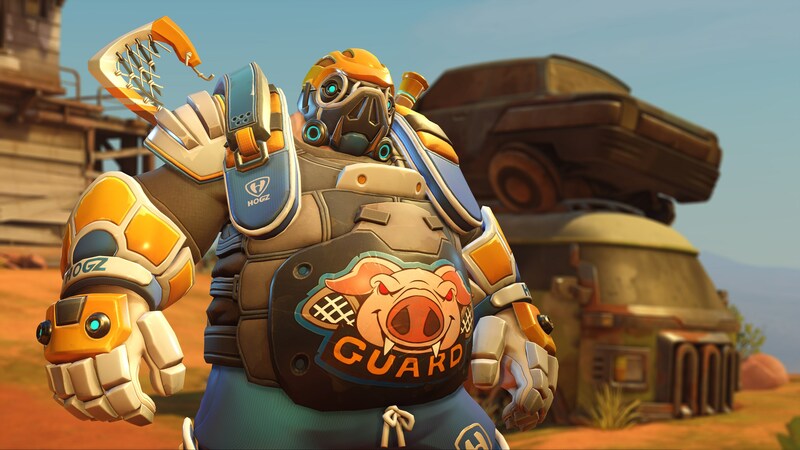 This Overwatch skin will cost 750 Overwatch credits. 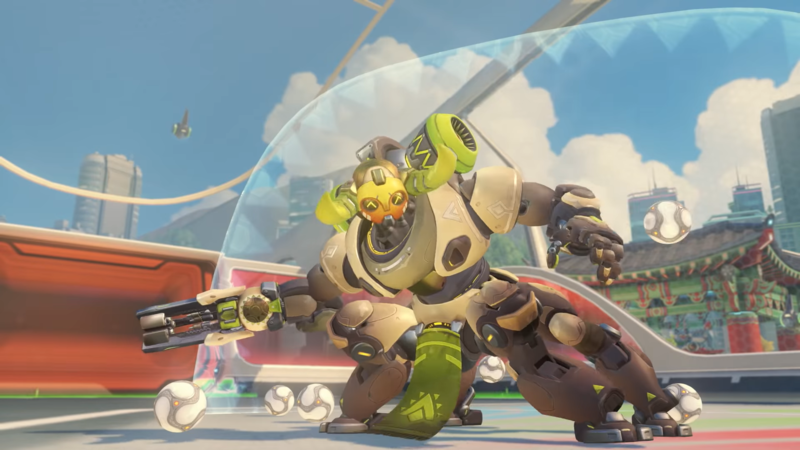 The Goalkeeper Orisa highlight intro will cost 750 Overwatch credits. 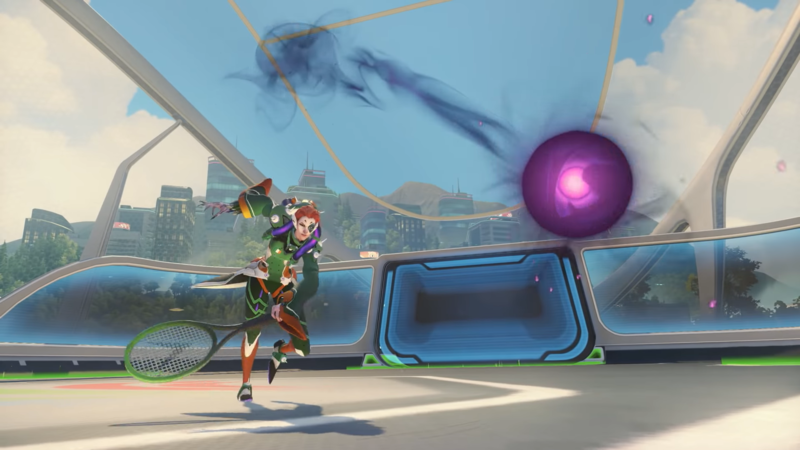 The Serve Moira highlight intro will cost 750 Overwatch credits. 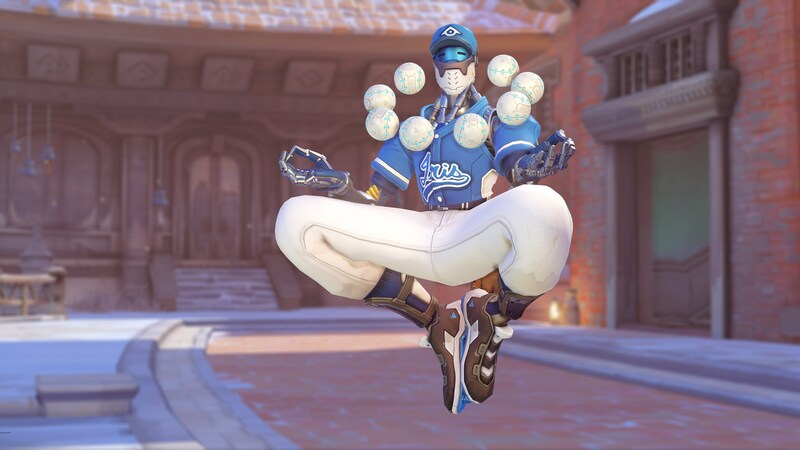 The Table Tennis Mei emote will cost 750 Overwatch credits.